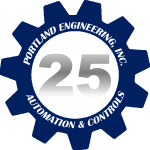 Scope Development & Cost Estimation – Portland Engineering, Inc. Accurate Scope Development and Cost Estimation fosters efficiency by developing early, agreed upon goals respected by all participants. Project outcomes are at the center of our focus we are able to utilize the insight from our clients to promote innovation and performance. When Developing a Scope of Work and accurately Estimating the Cost we work diligently with our design team to understand the intent while recognizing and speaking up on behalf of our clients expectations of final system functionality. In this way we frequently work as the middle man between a design team and the owner, helping to bring together their expectations in a way that satisfies all parties. Because of our role as an integrator, we provide efficiency gains through our ability to work with vendors by identifying problems before they arise and presenting them in a clear and concise manner. 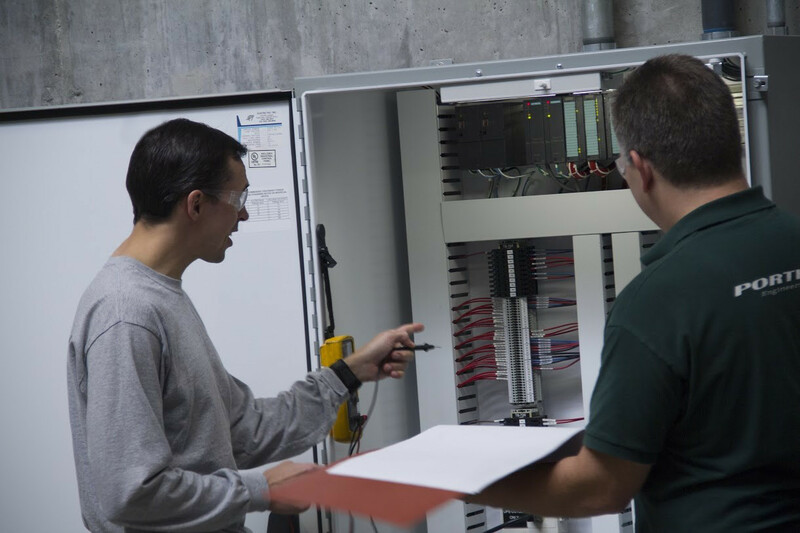 This allows for rapid follow through that enhances scheduling and reduces the possibility of unplanned downtime or change orders. When we identify problems, we don’t see liability, we seek resolution and we are unafraid of approaching the project with this mentality. By doing this we are able to make significant gains to the overall outcome of our client's projects. We have a deep philosophical commitment to producing the highest quality finished product available and a large reason we are able to achieve it is our commitment to the accurately defining project objectives and requirements rather than focusing on individually managed efforts as though they have no effect on one another. Fully detailed Scope of Work with areas of agreement where work to be performed is described including milestones, reports, deliverables, end products that are expected to be provided by the performing party, costs, and a time line for all deliverables.